It’s not the largest hotel, but it does have many “largest” attributes like the largest casino, largest water feature, largest canteliever, etc. Ah, even with a classic ‘Społem’ sign on the roof. Many Społem supermarkets in Poland used the same cladding as seen on the upper part of this building, but in my experience usually painted blue. Many still exist, re-skinned to look more modern supermarkets, but there are still some unclad examples around. I’d say this is the most hideous building in my city of Peoria, IL. 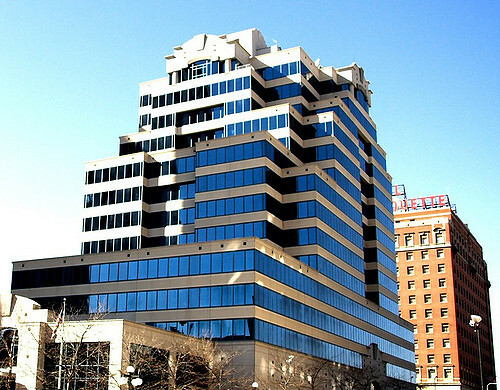 Forum, meet the Becker building - finished in 1993 as a last-ditch effort to hold on to financial ‘flourish’ of the 80’s. The architect seems as if they were fueled by a misplaced love of Mayan-Renaissance architecture, blue-tinted glass, and copious amounts of cocaine and credit cards. Though it can really choke any riverfront panorama of its’ beauty, when I turn right on Main Street I can’t help but love the concrete and glass temple. The Abundant Life building in Tulsa is a great abandoned building with a very unusual history! Unfortunately I think not so many locals feel much love for it. 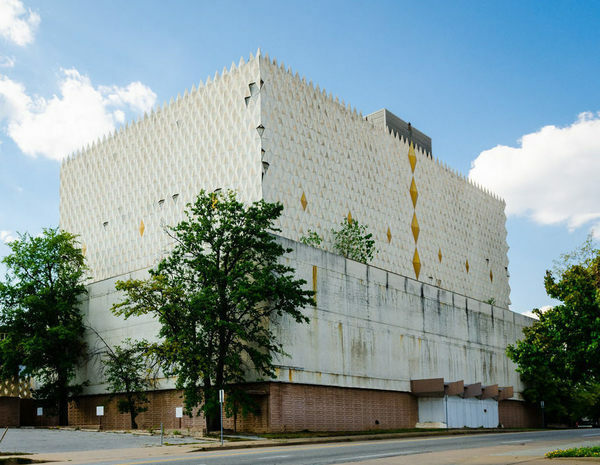 This abandoned midcentury giant is one of the most unusual buildings in town. Ah yes, good old Fort Book. Spent many a day in there. It was an architectural marvel as part of EXPO 67 (The World’s Fair). Also amazing to me at 8 years old was the upside down pyramid (Egypt?) and the Geodesic Dome (USA). Always liked that building as well! 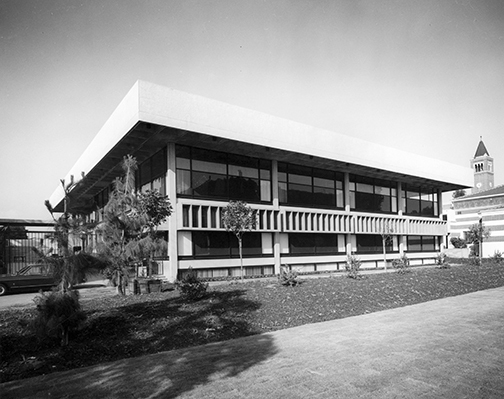 The former location of the Berkeley Art Museum and Pacific Film Archive, designed by Mario Ciampi, is one of my favorite buildings. 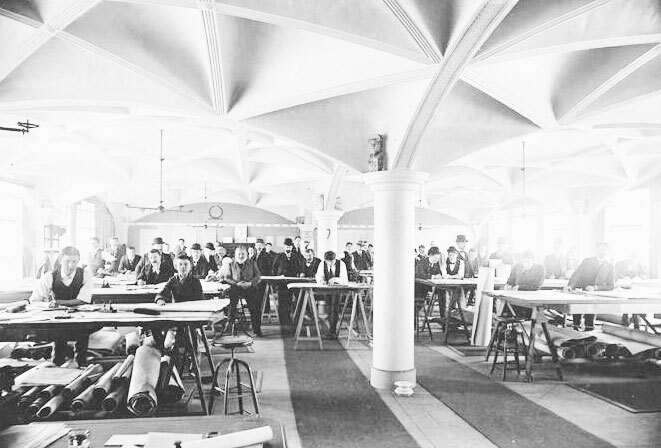 A strange and hard-to-love exterior made way for an intricate, multi-leveled interior that hosted many beautiful spaces — although the building itself often overshadowed what was displayed in it. 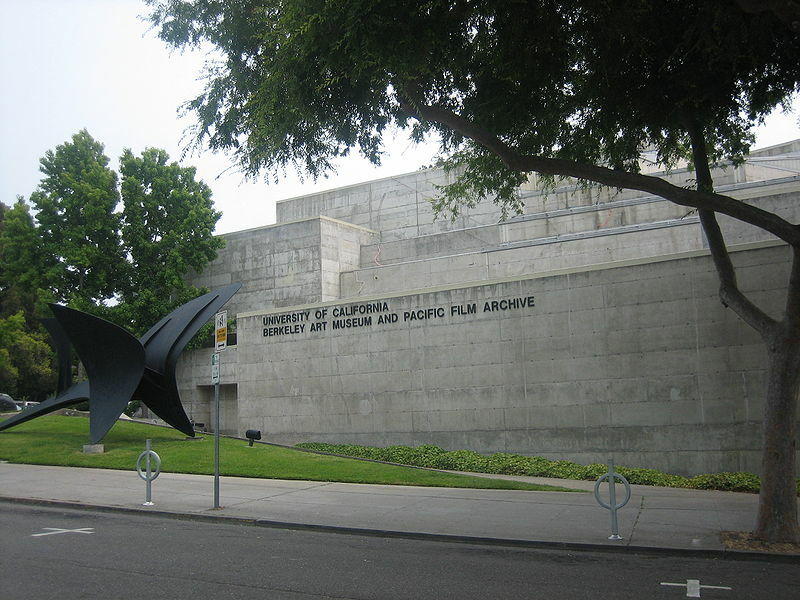 The museum and film archive moved on to a new building after the brutalist structure was declared seismically unsafe. The old building won’t be the same, but at least it will be preserved. There’s a few buildings of this sort in my neighborhood of North Williamsburg, Brooklyn. 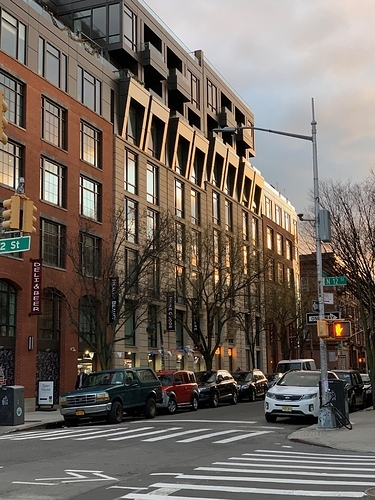 This massive apartment building by architect Karl Fischer, which was built a year ago at 101 Bedford Ave., isn’t the most elegant building in the world (thus qualifies for this ignoble list!) 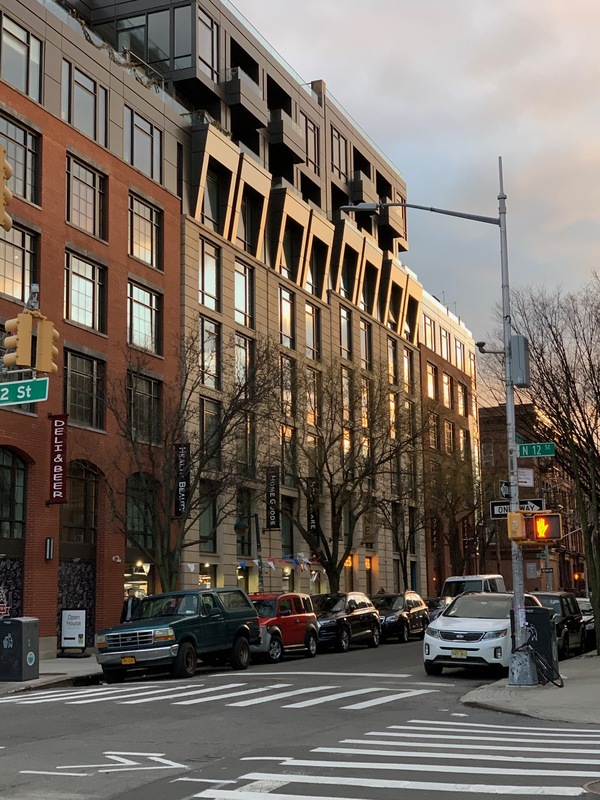 and I don’t think it’s particularly attractive even… However what I do love about it is how it makes an effort to fit into the neighborhood by appearing like multiple buildings instead of the massive full block structure it really is. Even better, I like how it appears to have a fictional back story, as if it evolved organically over the century. 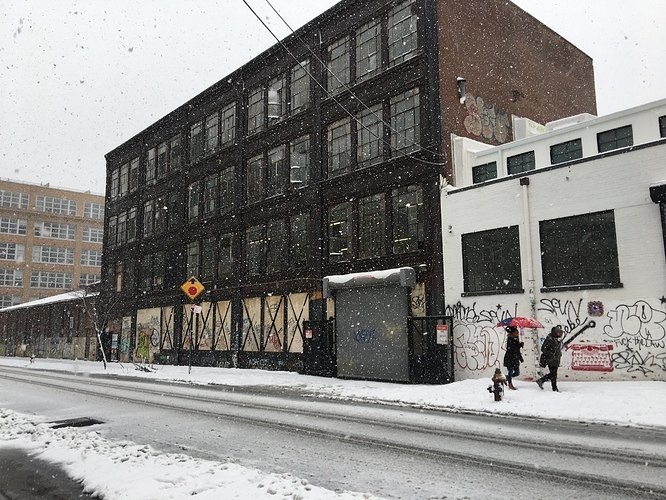 Like… it “began” as an old brick factory building that was served by horse drawn carriages (the faux arched ‘garage’ entrances on the bottom left. 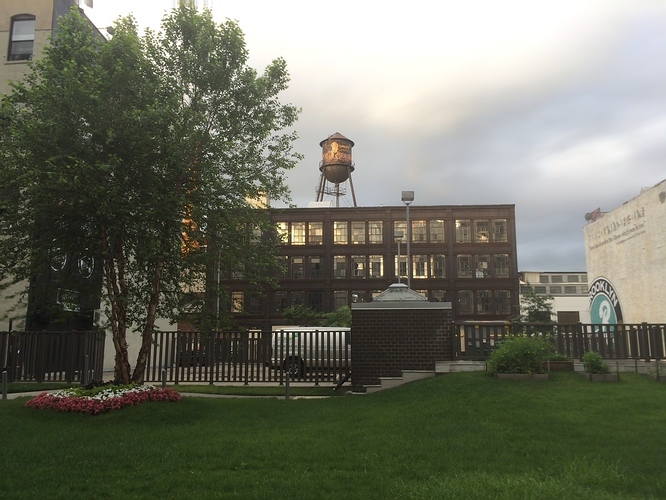 Then “in the 1980’s” a new building arose with a white stone facade, and penthouses were added to the old factory wings. And then (ta da!) in the FUTURE a spaceship penthouse landed on top of the center section, aka landing pad. 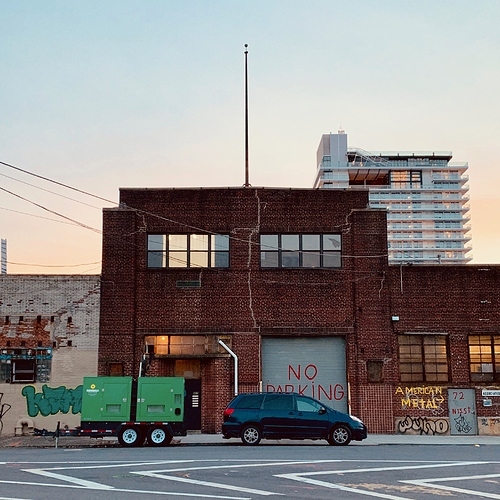 Next is this humble industrial building a couple of blocks away which survives in a not-yet-converted-to-hipster-residential zone. It’s the home of Associated Fabrication, which is one of those awesome generic industrial names which have so much dignity, and basically I just like the monumentality of this symmetrical garage section, with its proud flagpole. 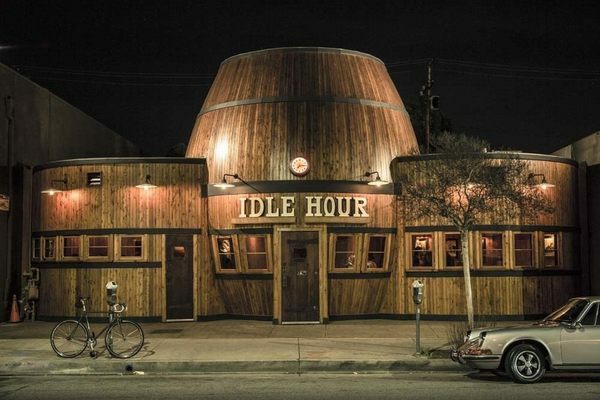 Finally, here is the most under appreciated jewel of the neighborhood. 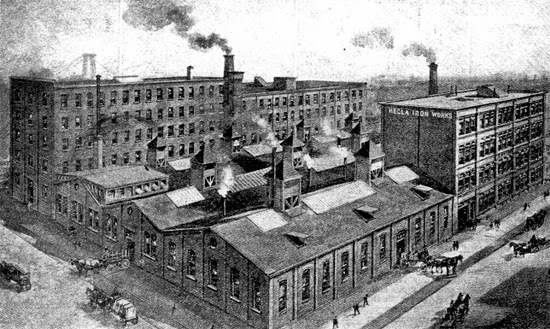 This is the Hecla Iron Works, and it’s landmarked, and yet, inexplicably, has been largely empty for decades. The first floor and the far wing is occupied as storage and shipping for Brooklyn Brewery (which is on the other side of the street, behind the camera). In this complex were forged most of the iron fencing and lampposts which adorn all of New York’s subway entrances, as well as many of the city’s most prominent gilded street clocks, including the majestic centerpiece clock in Grand Central Terminal. ps: I don’t think the Hecla Iron Works is in the Atlas… so I heartily nominate it! This is in soooooooooooooo many science fiction TV shows. The fried chicken outpost was completed in 1990 and is an abstract example of programmatic architecture—when a building’s design mimics the shape of a recognizable object, often an item customers can purchase inside. Anyone know of any additional examples of abstract programmatic architecture? I was just about to post this. The NSA’s good ole signet center. Just a huge stone monolith smack in the middle of midtown. Nothing unusual here. Yeah! A few things were filmed there while I was a student, including Underworld: Awakening where Kate Beckinsale’s stunt double jumped off the Bennett Library (on the right in the photo I posted). I live in Columbus and have visited The Ohio History Center numerous times. 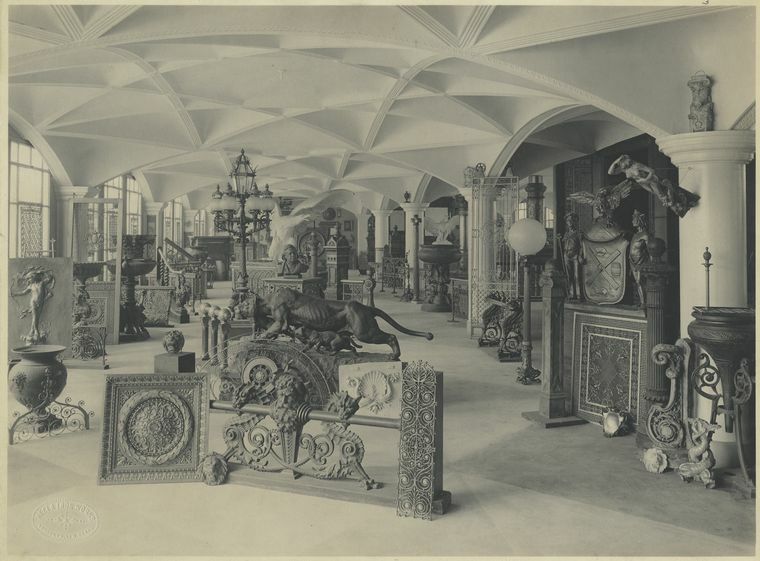 It houses some very interesting exhibits and historical archives. But, it is unlikely that any tourists passing by on I71 will see this hulking structure and be enticed to visit. It looks like a fortress.